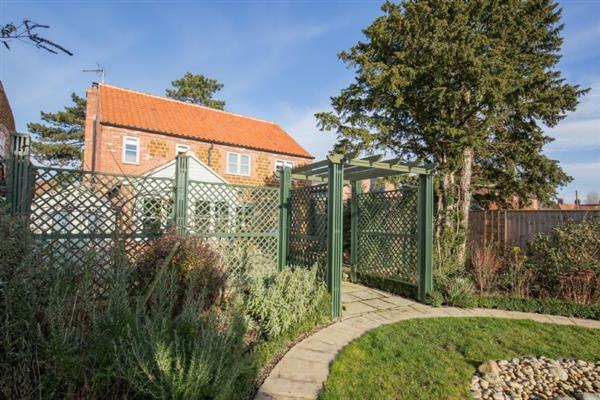 The holiday cottage of "Garden Cottage (Heacham)" can be found in Heacham in Norfolk. This cottage sleeps 6 people, and has 3 bedrooms. The cottage has the following bedrooms: Master bedroom Wrought iron king size bed with bedside tables and lamps, window with shutters to the front; Double bedroom Double bed with bedside tables and lamps, large wardrobe with cupboard of hanging space and shelving; Twin bedroom Two full-size 3' beds with bedside table, lamp and chest of drawers. Garden Cottage (Heacham) is a good size for a family holiday. 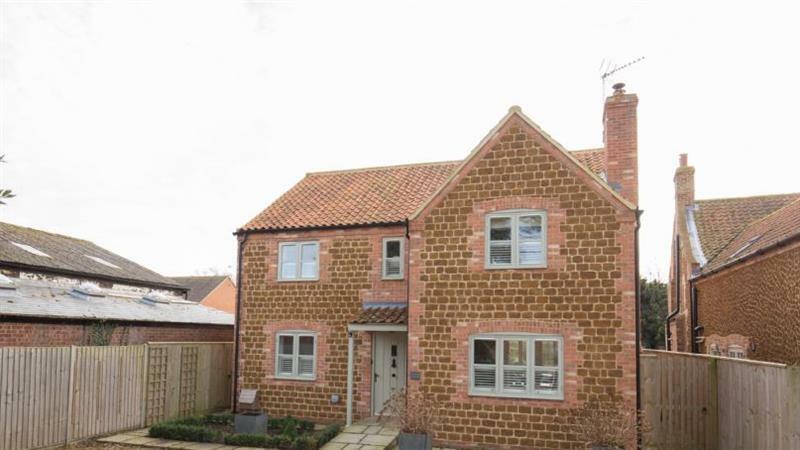 Sorry, there are currently no reviews for Garden Cottage (Heacham) (489064). If you're looking for other cottages around Garden Cottage (Heacham), we've got some cottages below which may take your liking. There are 157 cottages within 5 miles of Garden Cottage (Heacham) - and they have reviews too.